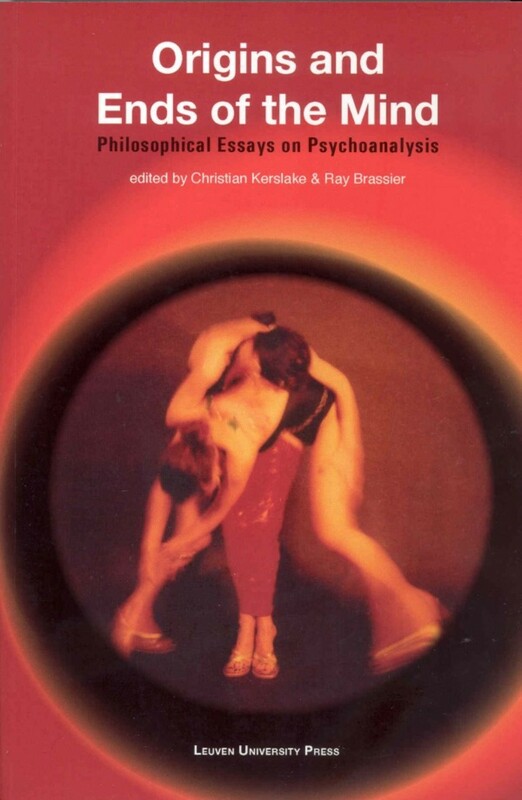 The concept of fetishism has long been a window through which philosophers, psychoanalysts and cultural anthropologists have looked in order to critically examine the nature of beliefs, sexual interests and material values, and it remains today a vital interpretive paradigm. 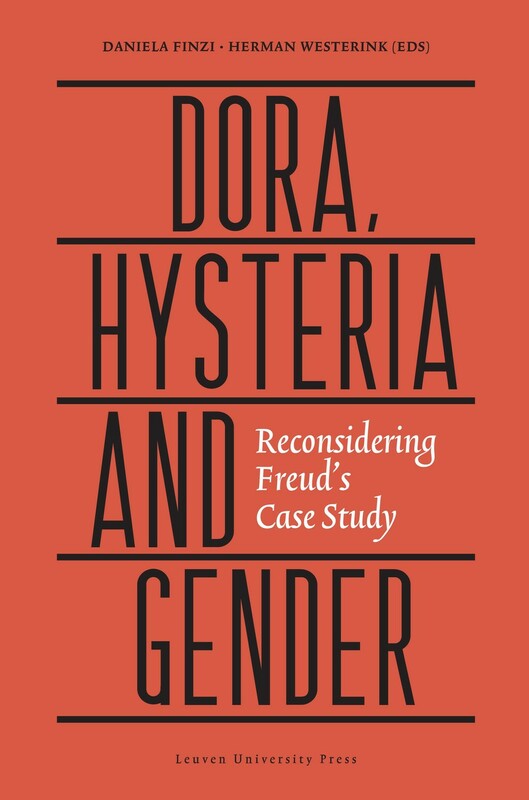 The enduring interest in fetishism gives testimony to the fact that its status and significance have yet to be fully resolved. 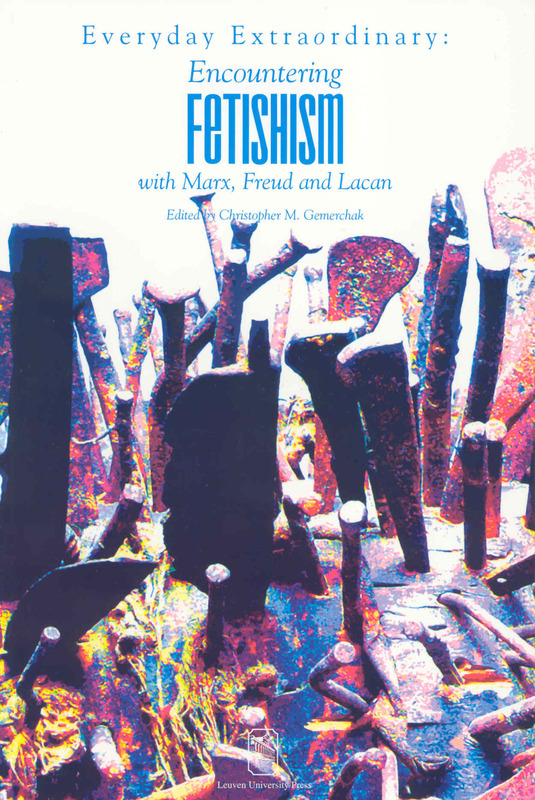 In the attempt to further clarify this ambiguous and often mystifying phenomenon, the contributors to Everyday Extraordinary: Encountering Fetishism with Marx, Freud and Lacan have taken a fresh look at the fundamental dynamic of fetishism through the lenses of its most influential interpreters-not only Marx, Freud and Lacan, but also Derrida, Mannoni and Pietz. 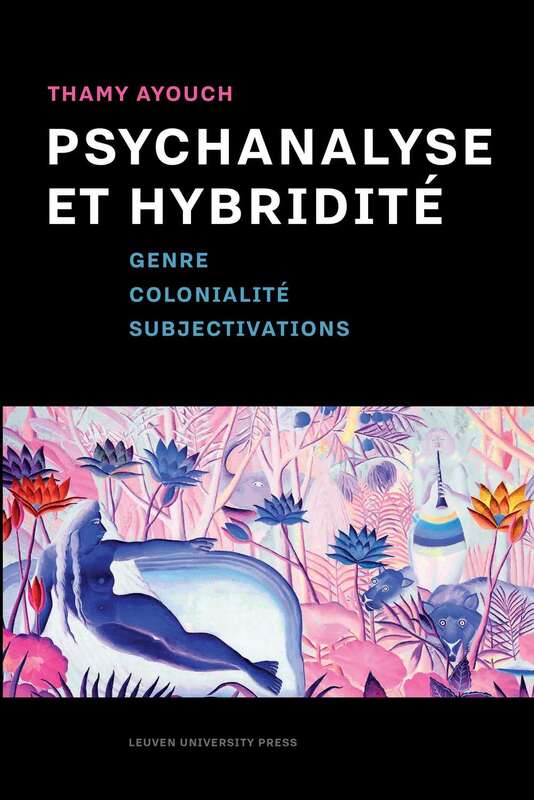 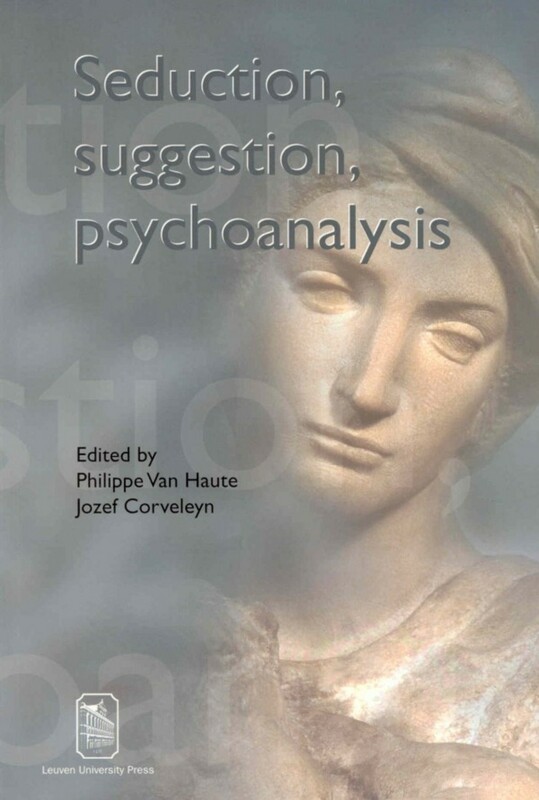 In this collection of essays, the philosophical approach joins forces with the psychoanalytic, and the psychoanalytic with the aesthetic and mythological, often with striking results. 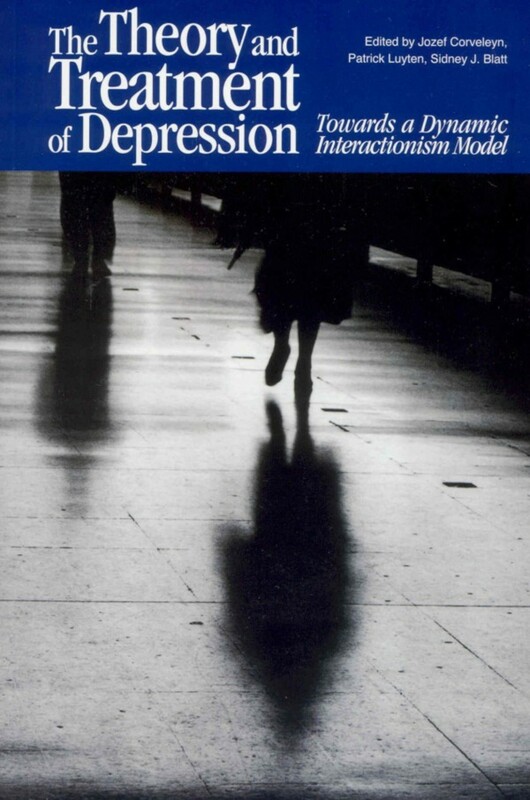 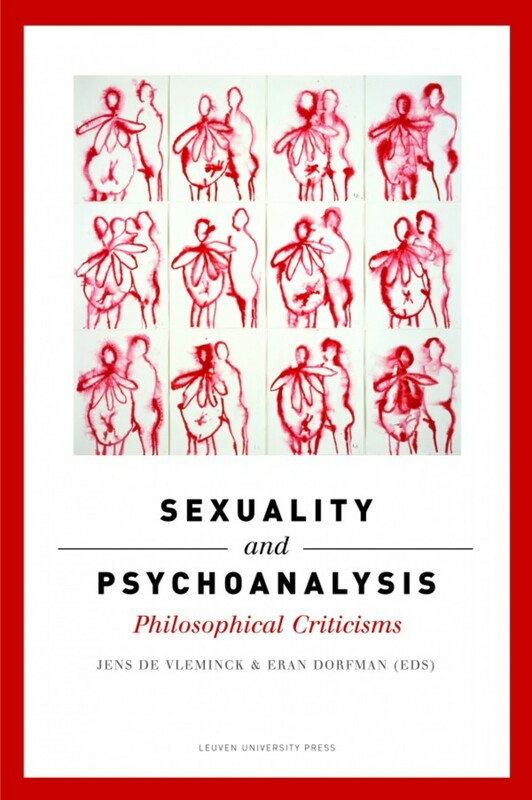 Emerging from the essays contained in this volume is a notion of fetishism as a response to a crisis of meaning: personal, social or religious. 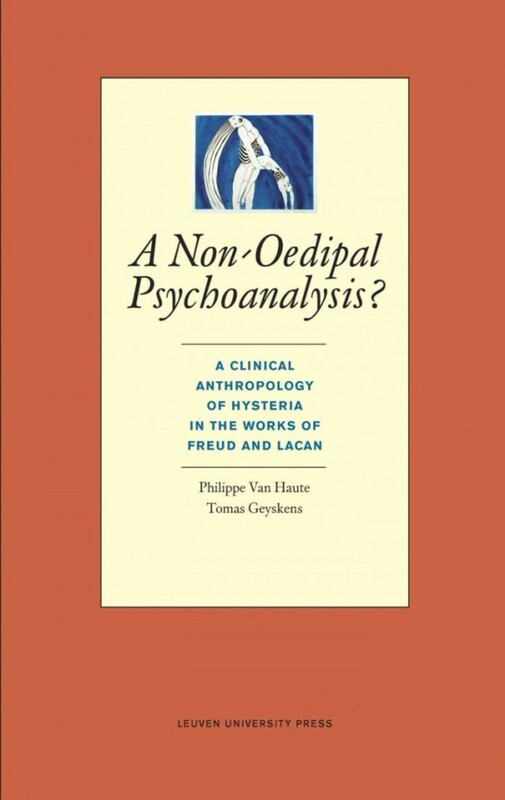 The fetish mediates the crisis that arises when a system of meaning and identity is confronted with something that threatens it with dissolution, whether this threat arises from an excessive and traumatic figure of alterity, or from the loss of the ground on which ones certainty had been staked. 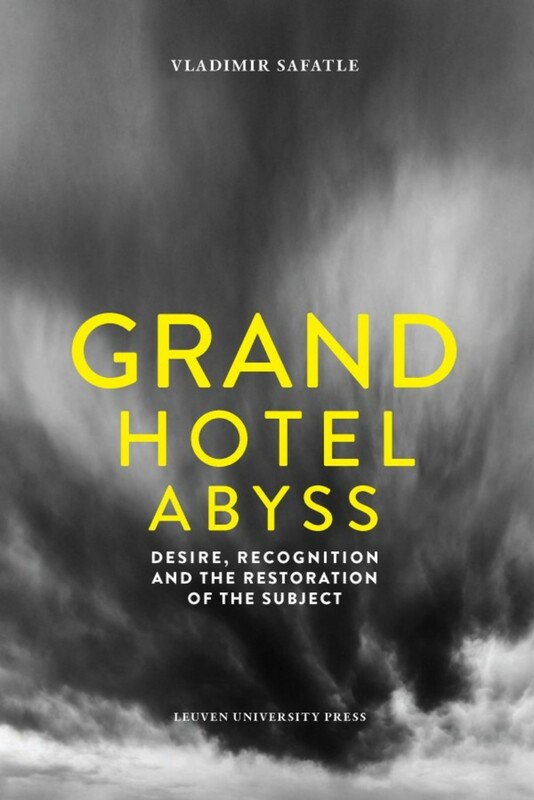 And the stakes of this confrontation are indeed high, as the fetish is here seen as an object having a profound influence on the life of desire, now leading to a symbolic blossoming of the mundane, now into perverse repetition and the refusal of change. 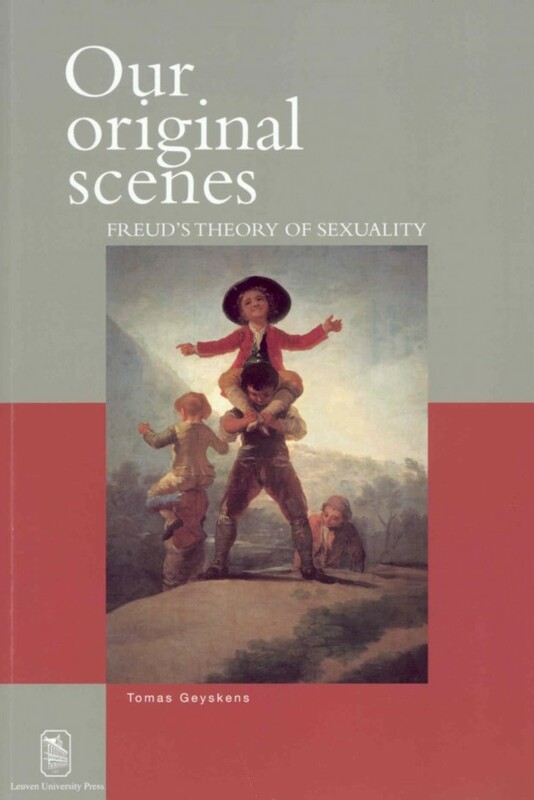 Genital COnstructions: A Critique of Freud's "Fetishism"
What's so Funny about Fetishism?